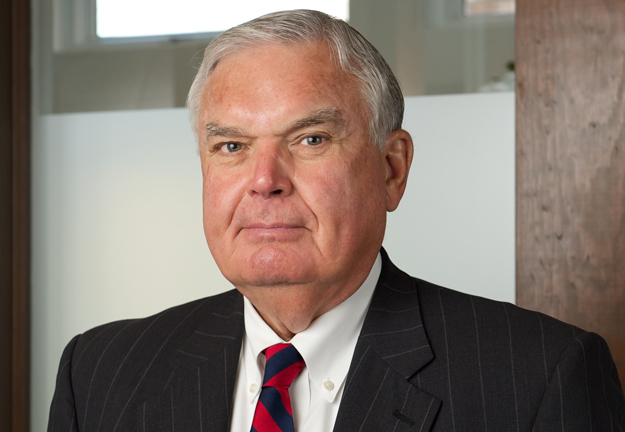 E. Davis Coots is a founding member of Coots, Henke & Wheeler, establishing the firm in July 1978, with Steven H. Henke. Dave concentrates has law practice in the areas of civil litigation, business services, mediation, real estate, and planing and zoning. Dave's civil litigation and business practice enables him to assist clients in a wide array of litigation matters involving personal injury, business disputes, and high asset divorces. Dave also assists clients in the formation, organization, and managements of clients' businesses as well as business succession and estate planning. Since 1987, Dave has mediated over 500 cases ranging from business disputes, personal injury, condemnation, real estate disputes, divorce, estate disputes, real estate sale and partition, and consumer claims. Dave advises businesses and individuals in real estate matters, both commercial and residential, including purchase and sales, leases, finance, development, and condemnation. Dave assists clients with land planning and zoning needs and has appeared before zoning authorities throughout the state of Indiana. Quillen v. Quillen, 671 N.E.2d 98 (Ind. 1996); The Indiana Supreme Court granted client's right to receive appropriate share of the martial estate upon dissolution. Wade v. Hopper, 993 F.2d 1246 (7th Cir. 1993); The United States Court of Appeals for the Seventh Circuit affirmed the trial court's grant of dismissal and summary judgement for client. Bauer v. Birk-Bauer, 872 N.E.2d 219 (Ind. Ct. App. 2007); Represented client before the Indiana Court of Appeals and argued against spouse's appeal of the trial courts marriage dissolution decree. Koehler v. Culpepper, 867 N.E.2d 285 (Ind. Ct. App. 2007); Defended business owner against a former employee's claims for the breach of fiduciary duties, tortious interference with contract, oppression of a minority shareholder, negligent misrepresentation, and constructive fraud.